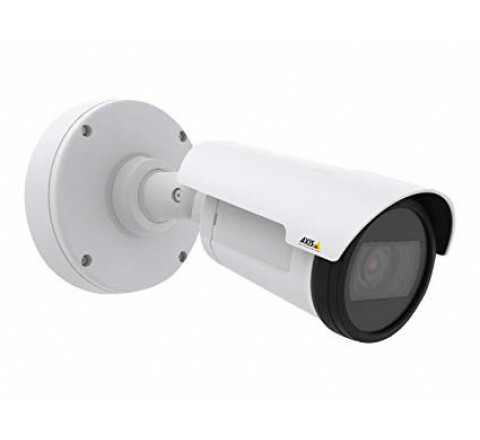 Compact and outdoor-ready HDTV camera for day and night surveillance, IP66-rated, varifocal 10-22 mm P-iris lens . Remote 2 x optical zoom and focus. Automatic IR cut filter. Multiple, individually configurable H.264 and Motion JPEG streams; max HDTV 1080p /2MP resolution at 50/60 fps. 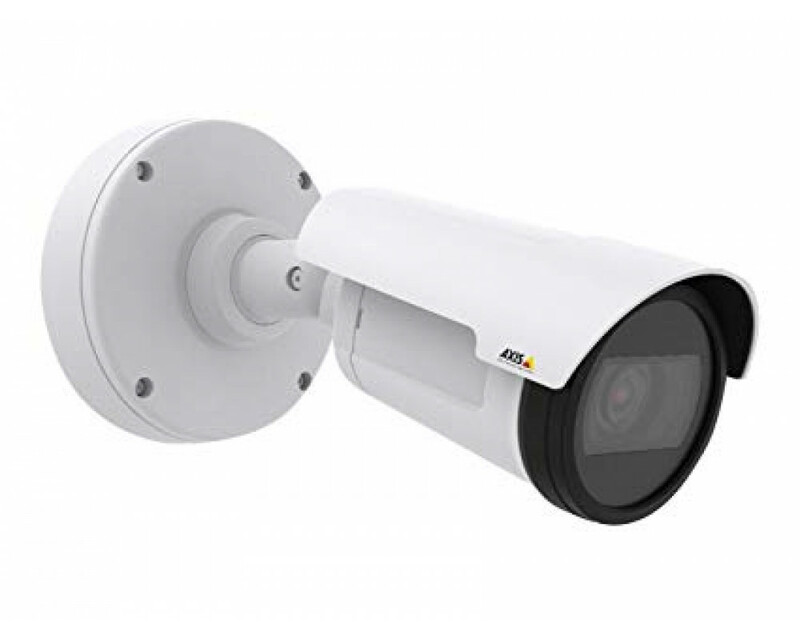 Video motion detection, active tampering alarm, corridor format, Lightfinder, Zipstream technology and WDR – Forensic Capture. I/O ports, microSD/SDHC memory card slot for edge storage. 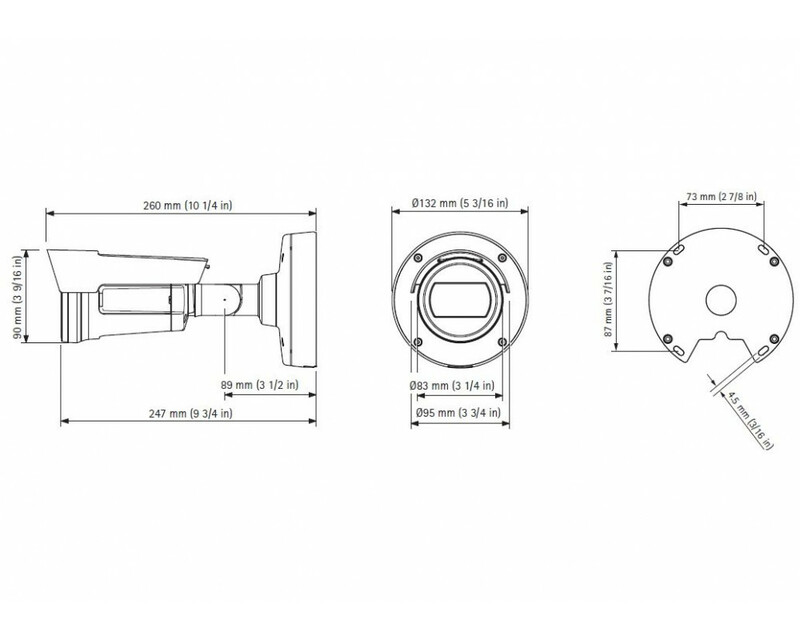 OptimizedIR, a power-efficient LED technology with adaptable angle of IR illumination up to 50 meters (164 feet). Integrated bracket for easy mounting on wall and ceiling. Power over Ethernet. Operating conditions -30 °C to 60 °C (-22 °F to 140 °F).